Theresa received her bachelor’s degree in Geography from the University of Colorado at Boulder. She is pursuing a MS in Hydrology at the University of Nevada Reno and her graduate research is focused on the hydrologic impacts of forest management in Lassen National Forest, CA. 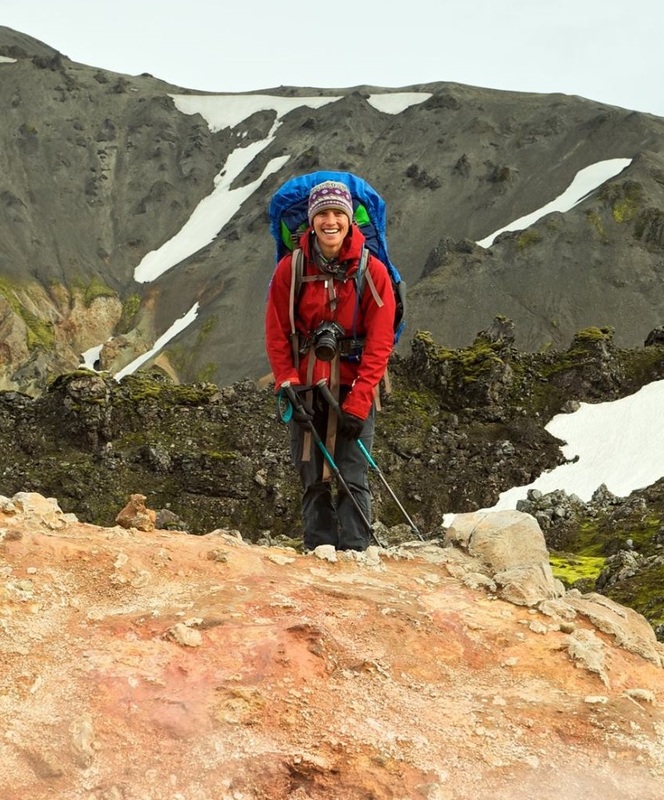 In her free time, Theresa enjoys running, climbing, mountain biking, and hiking. 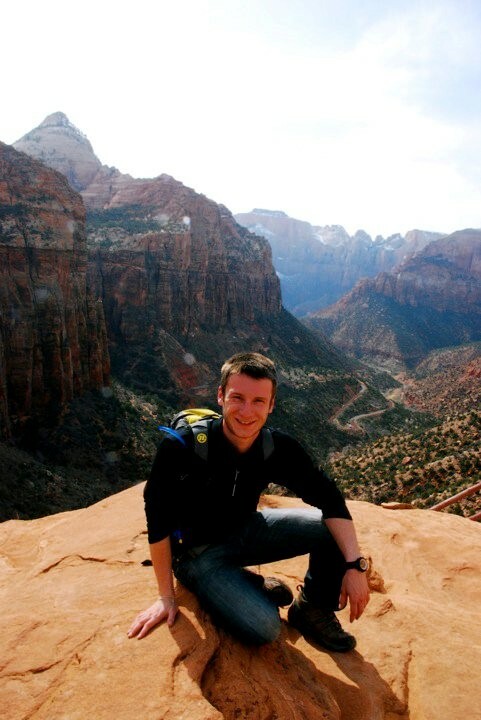 Scott Kobs is a master’s candidate in the Graduate Program of Hydrologic Sciences. He is set to graduate in 2014. His thesis topic is “Monitoring seasonal basal melting of the McMurdo Ice Shelf with distributed temperature sensing”. He received his B.S. in Civil Engineering from Purdue University with an emphasis in Structural Design. In order to pursue his interest in water resources and environmental restoration and management he chose to attend graduate school. Prior to starting his research Scott was the teaching assistant for Hydrologic Fluid Dynamics. Scott has been a member of AWRA and served as Co-President for the 2012-2013 year. He enjoys skiing, hiking, backpacking, and dual-sport motorcycle riding in the greater Reno area. Since moving to Reno he has started home brewing and learned to fly fish.